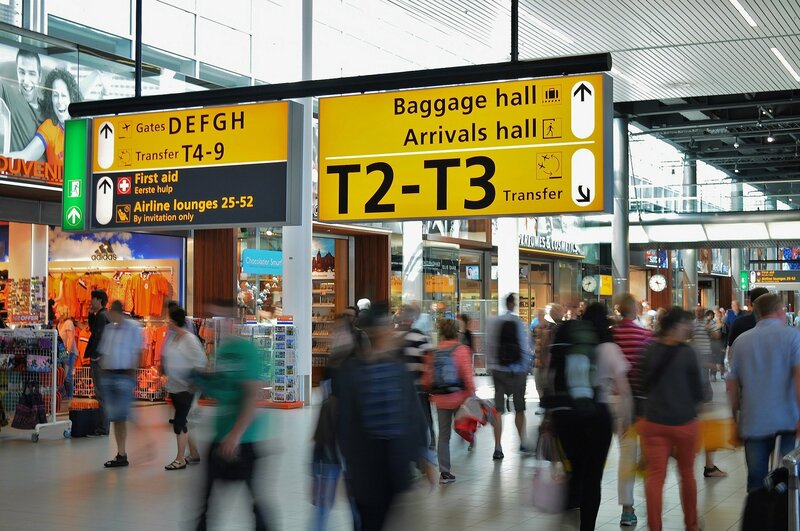 “Customs officers may pay more attention to you if you’ve been to certain countries, such as those affected by the infection ‘Yellow Fever’,” says Moulding. Some destinations may be flagged as more suspicious (e.g. having a reputation for drug smuggling) than others and duly make you more likely to be stopped and questioned. The CBP forbids the use of any equipment capable of taking photos while passing through customs. “If seen taking photos, the item can be confiscated and you will be questioned,” says Moulding.